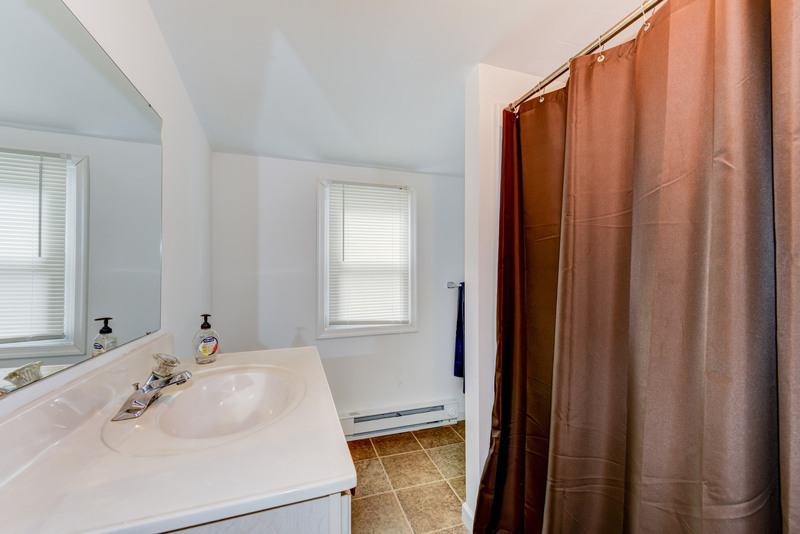 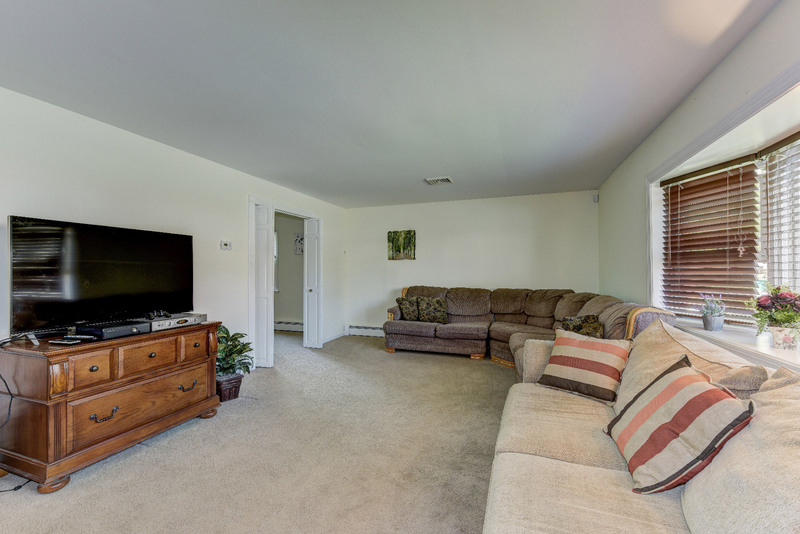 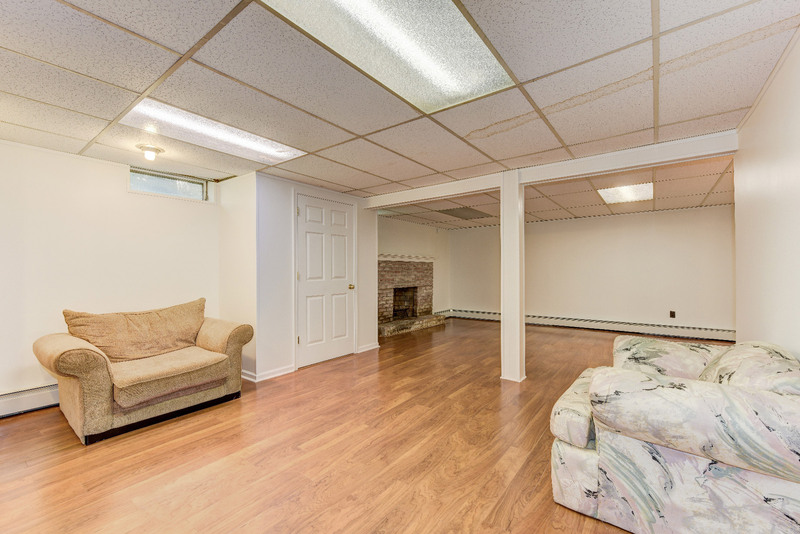 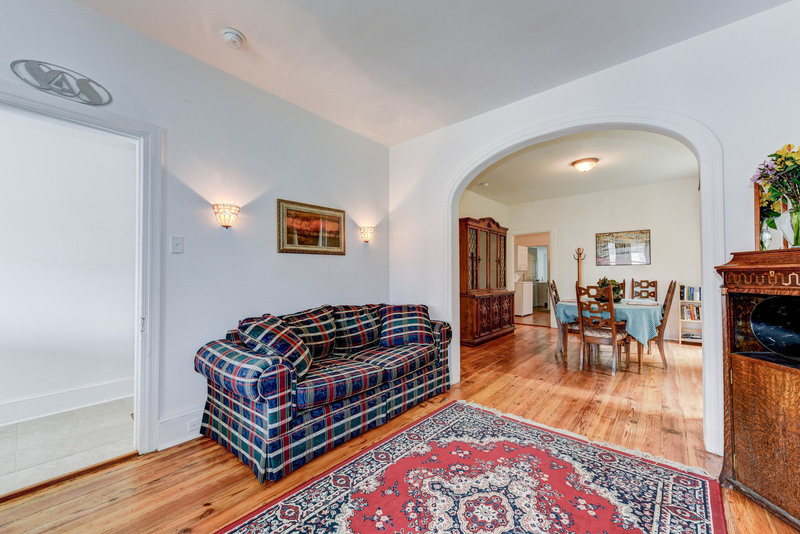 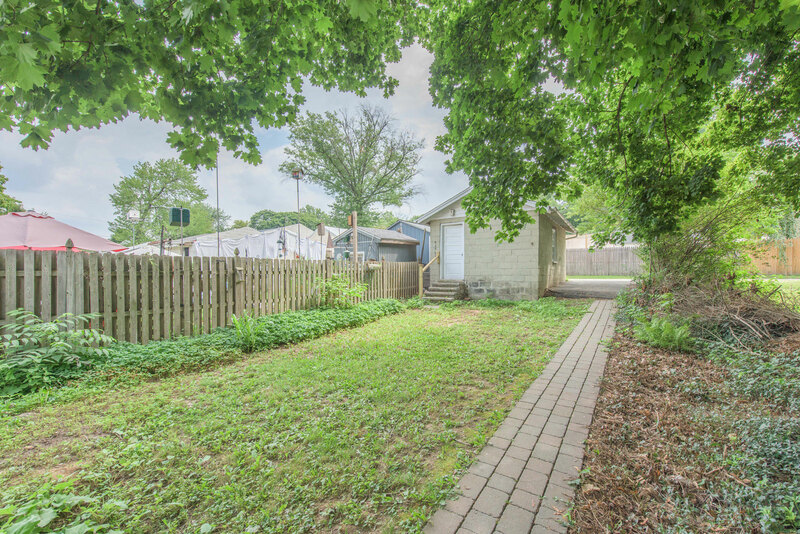 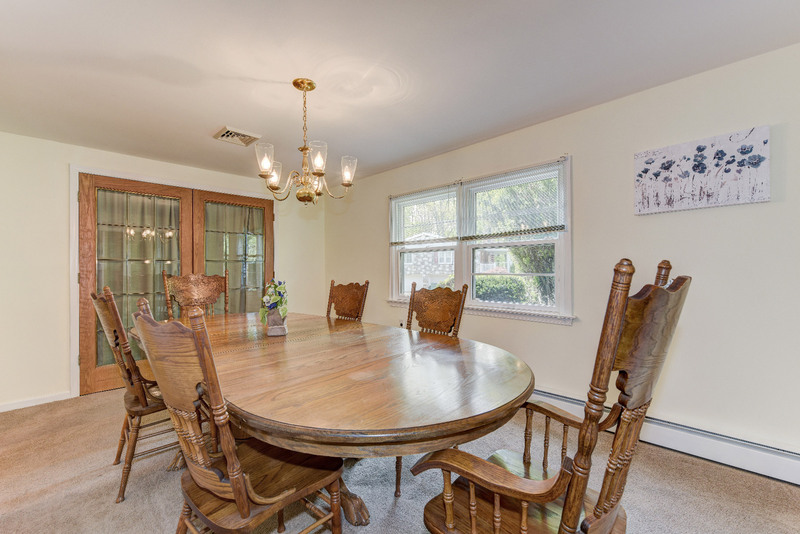 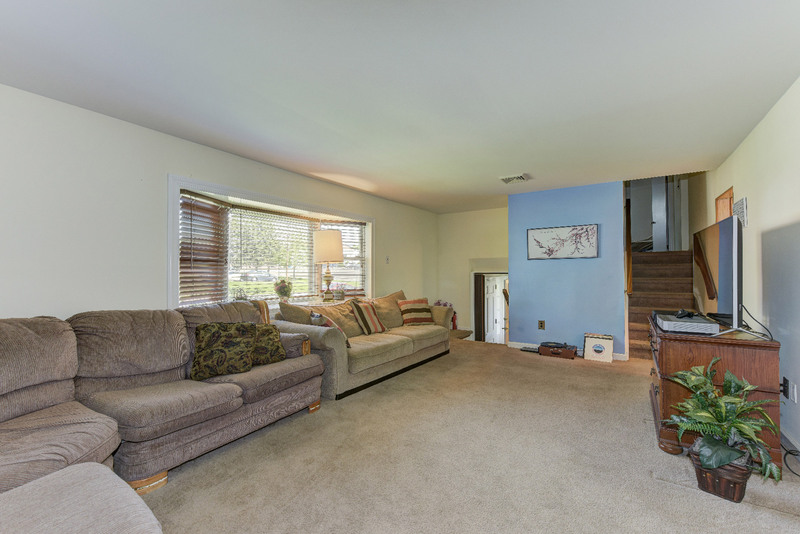 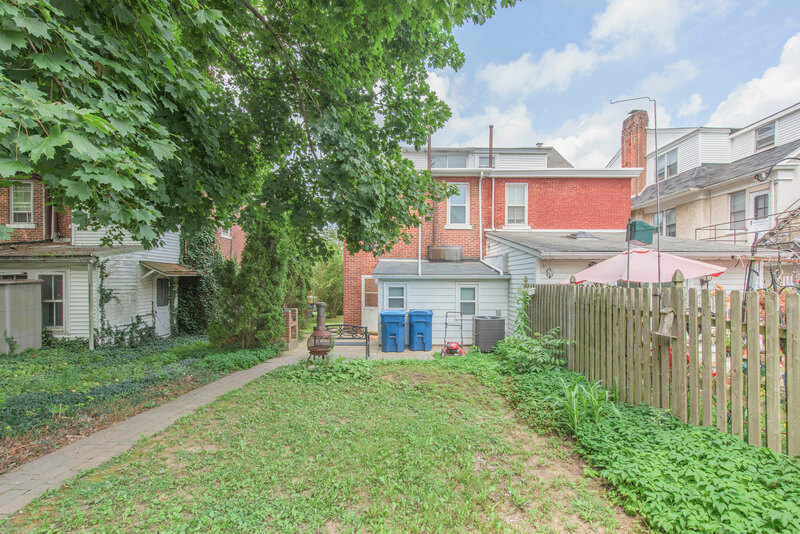 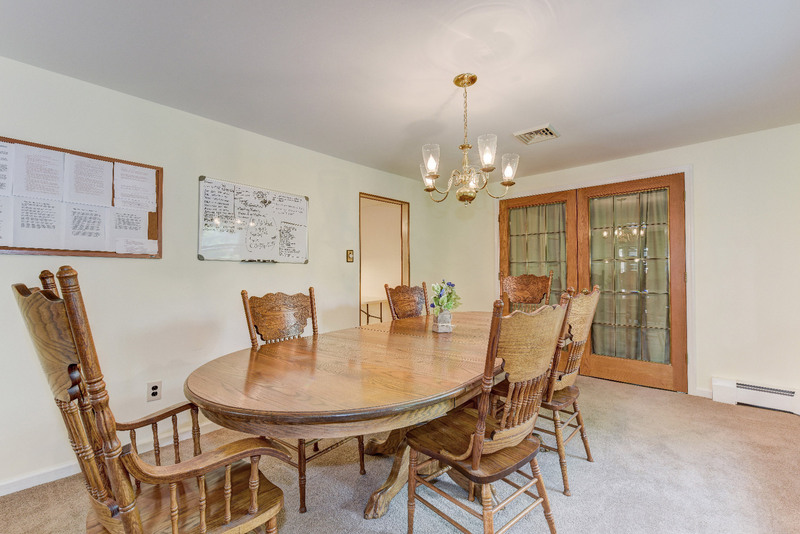 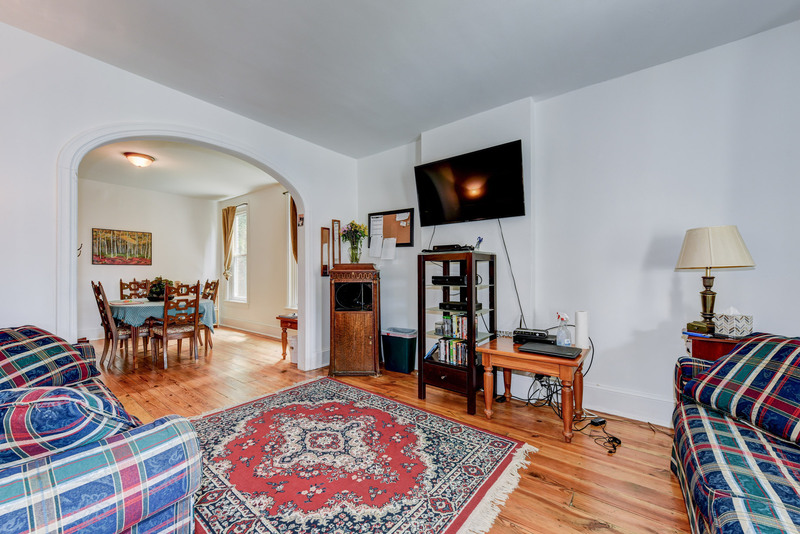 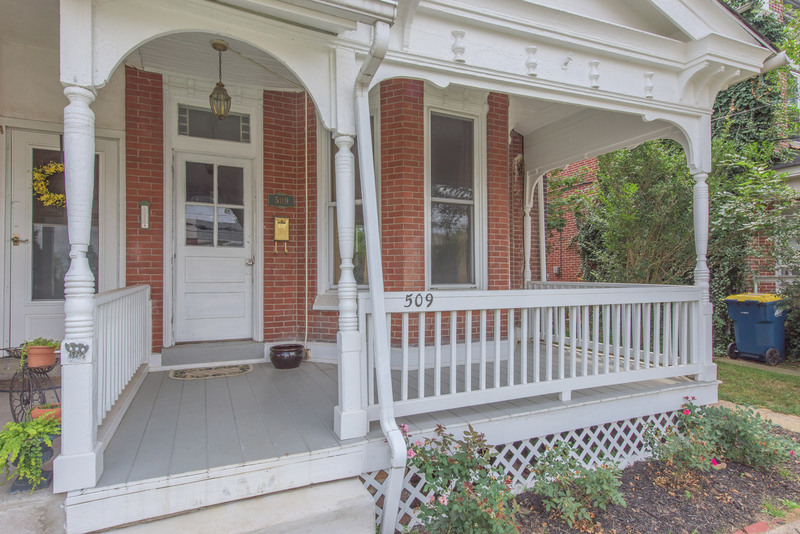 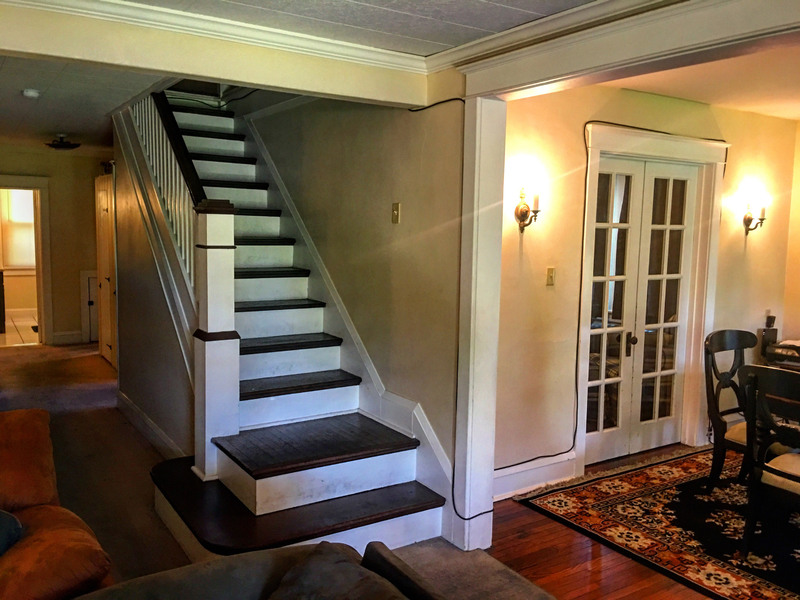 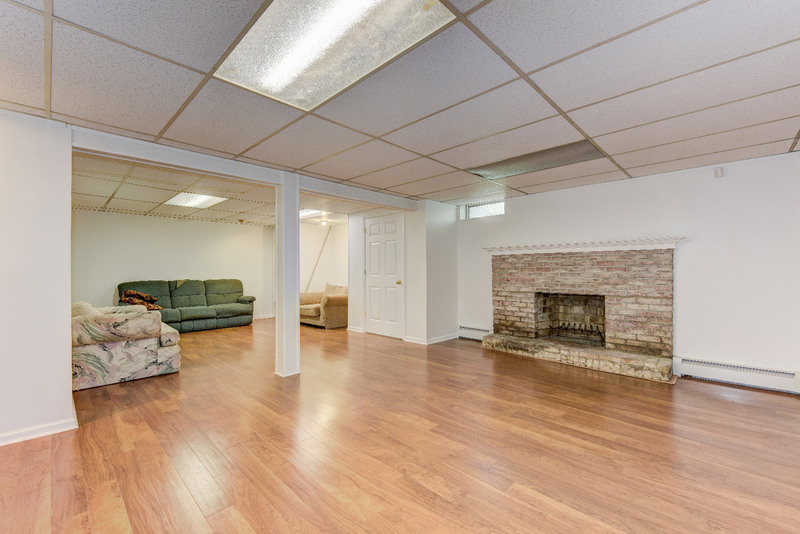 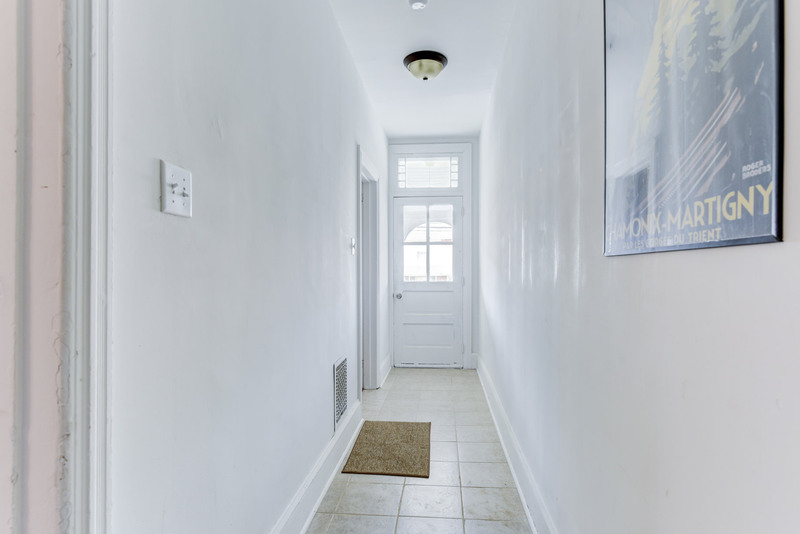 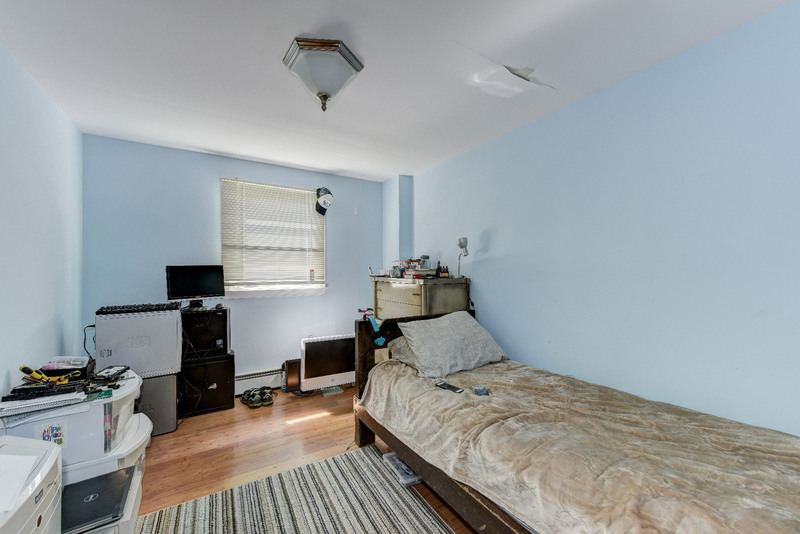 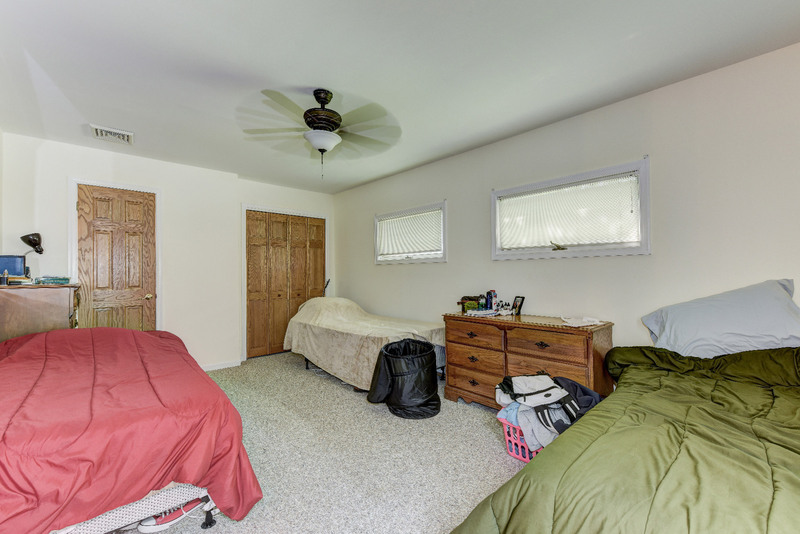 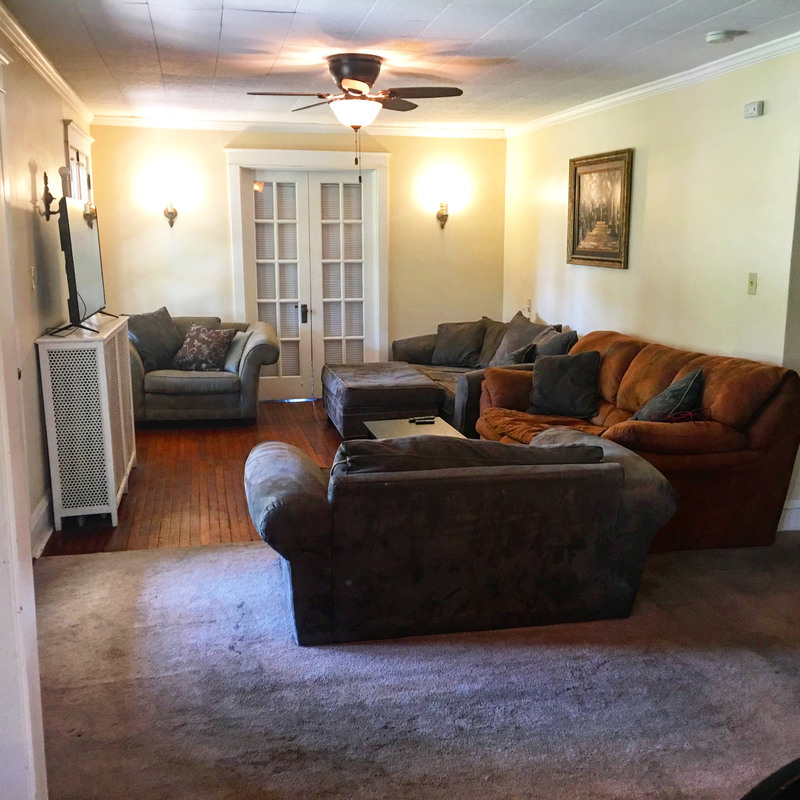 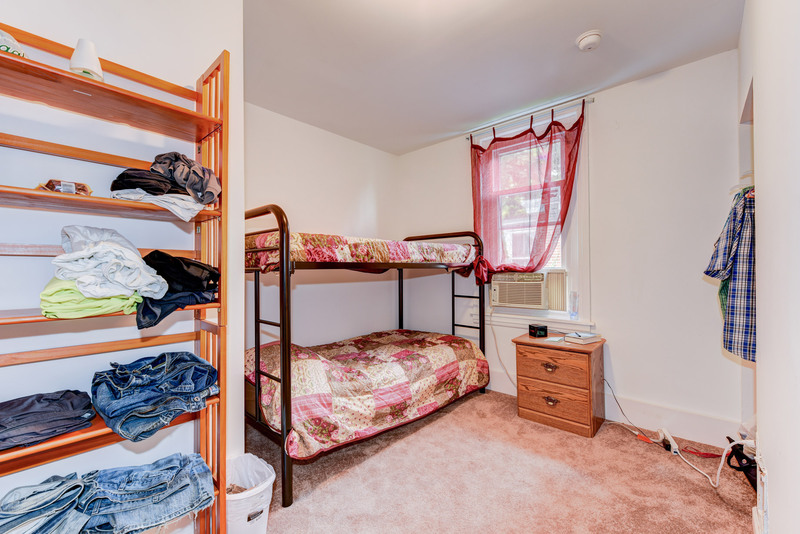 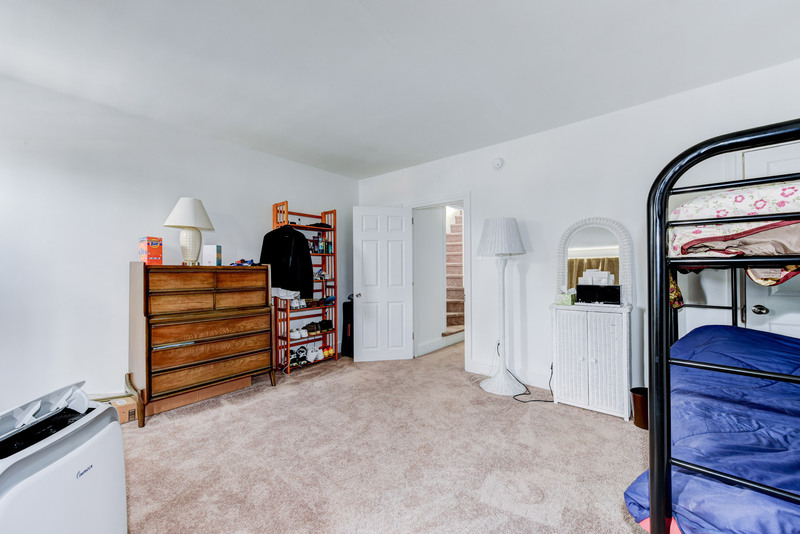 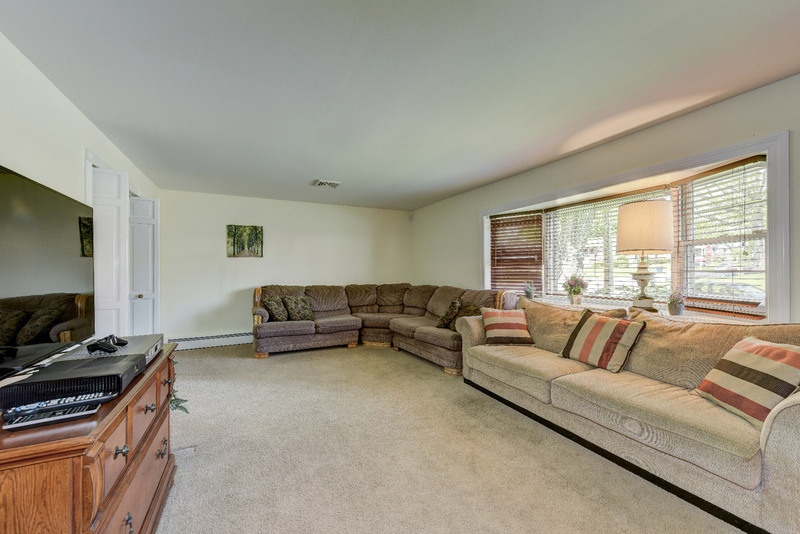 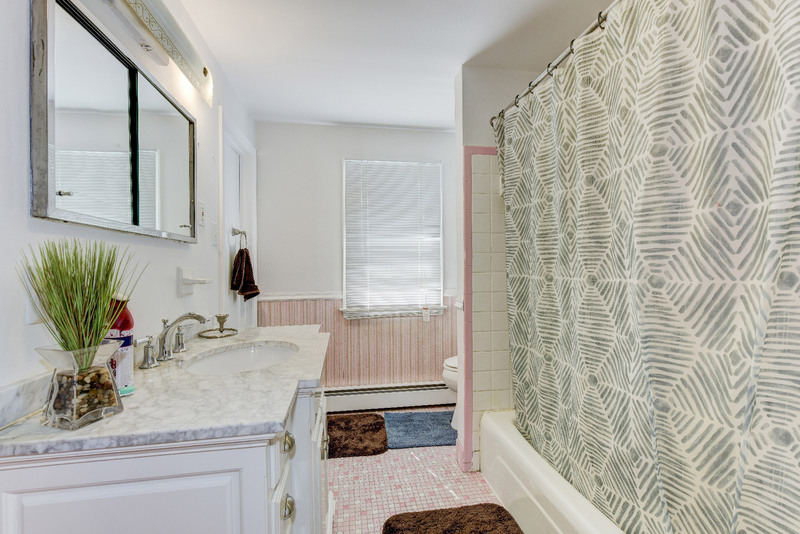 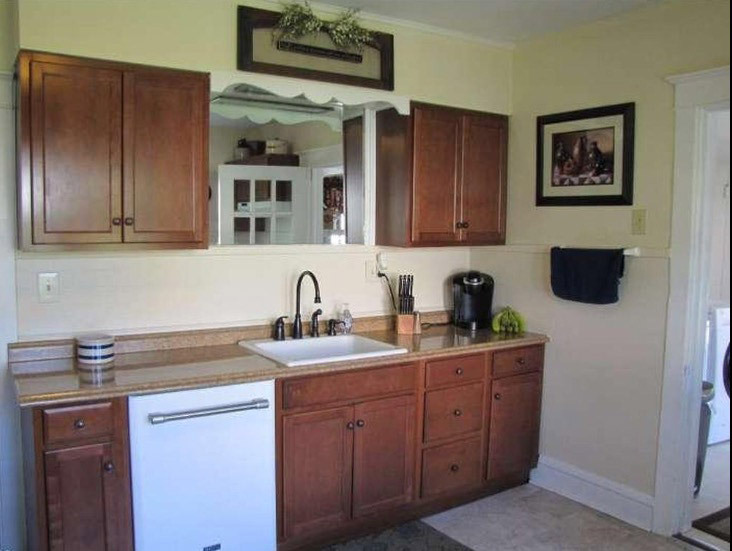 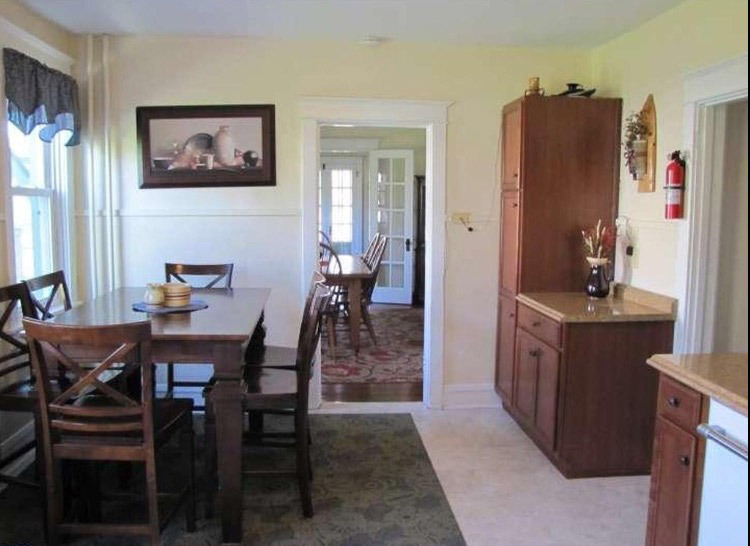 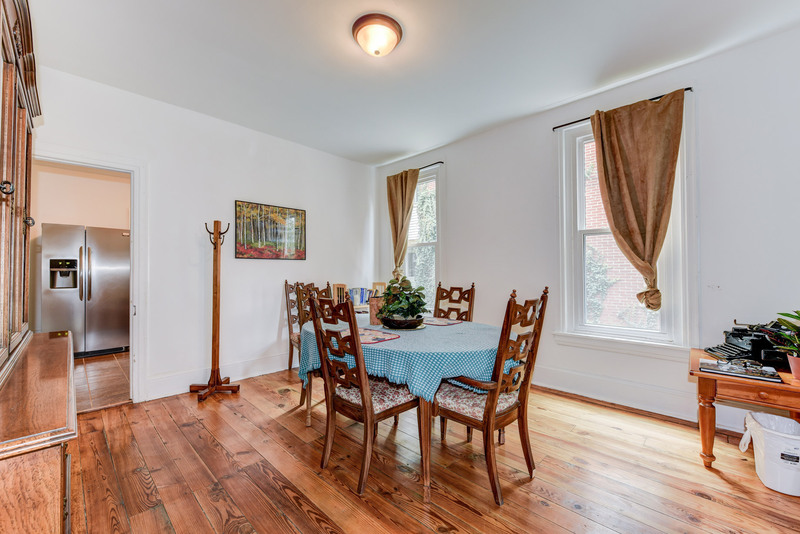 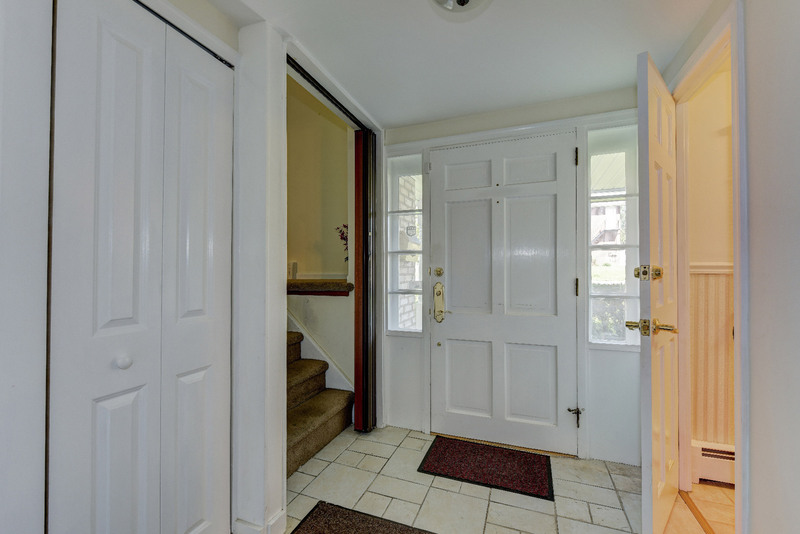 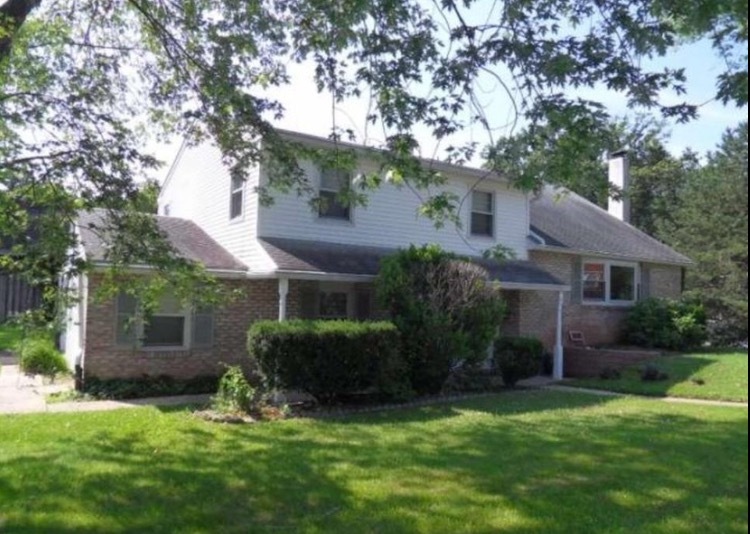 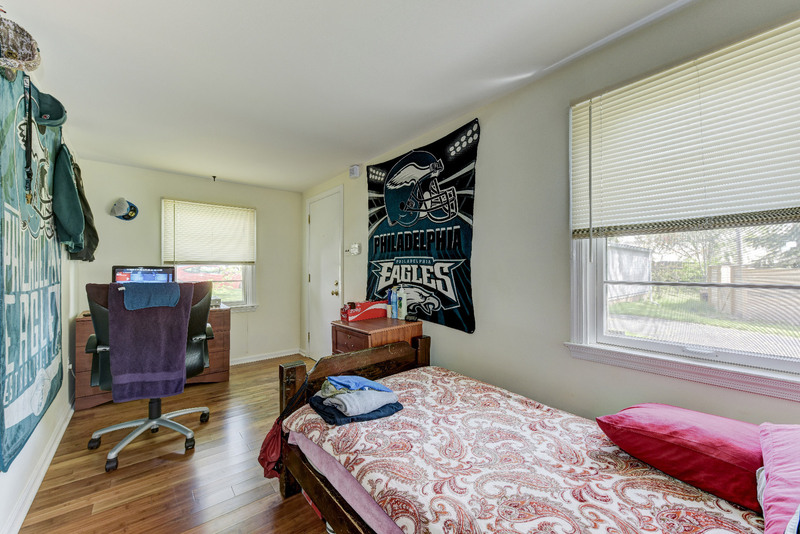 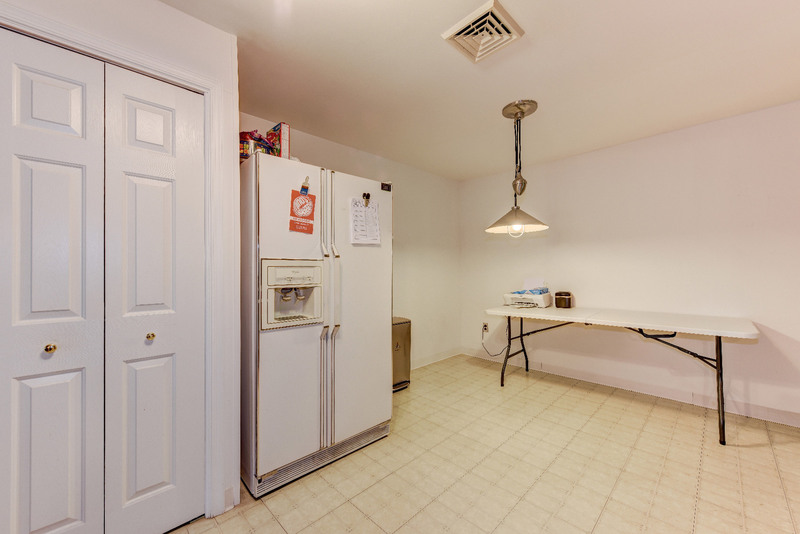 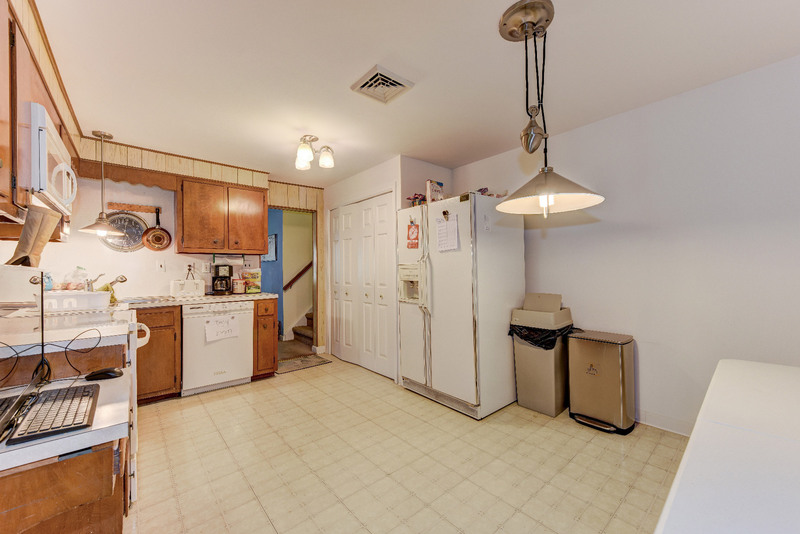 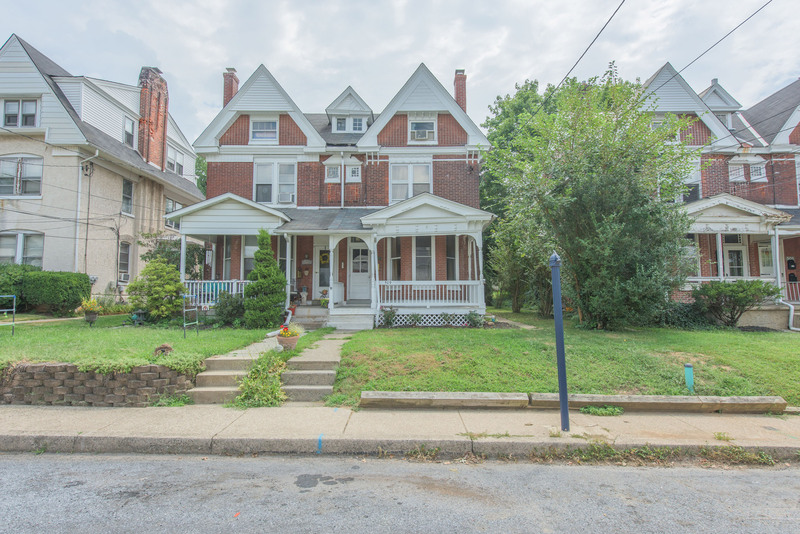 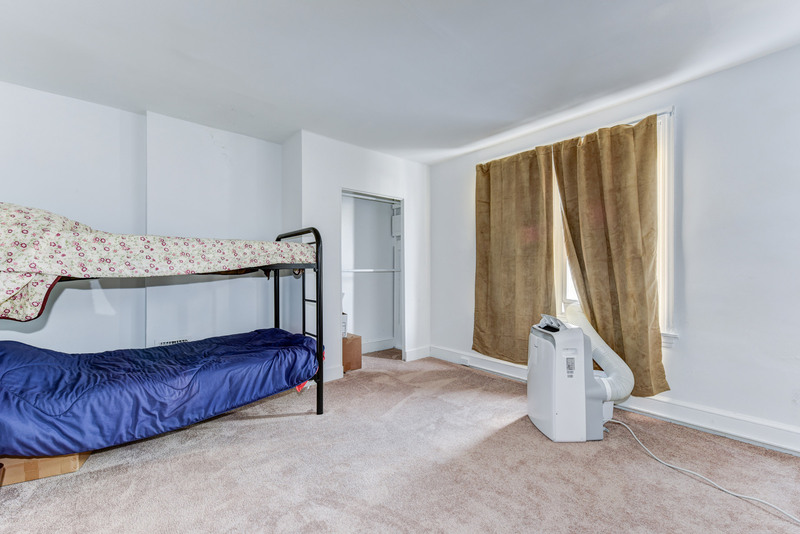 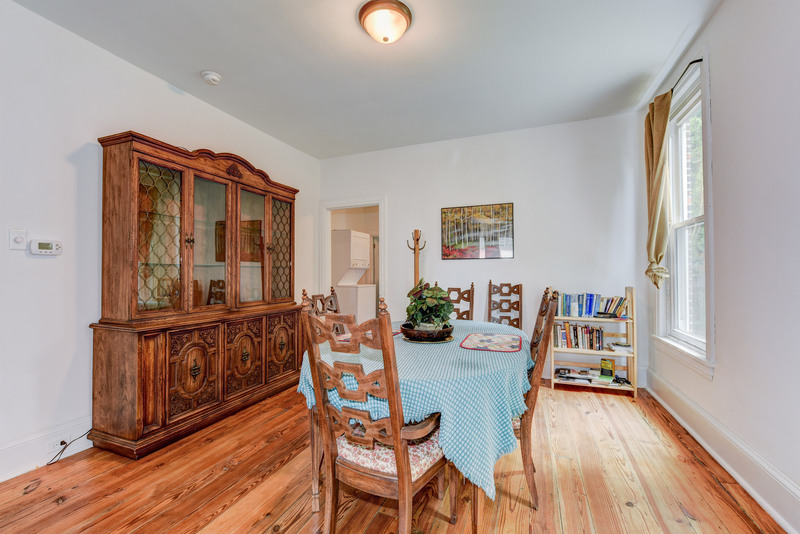 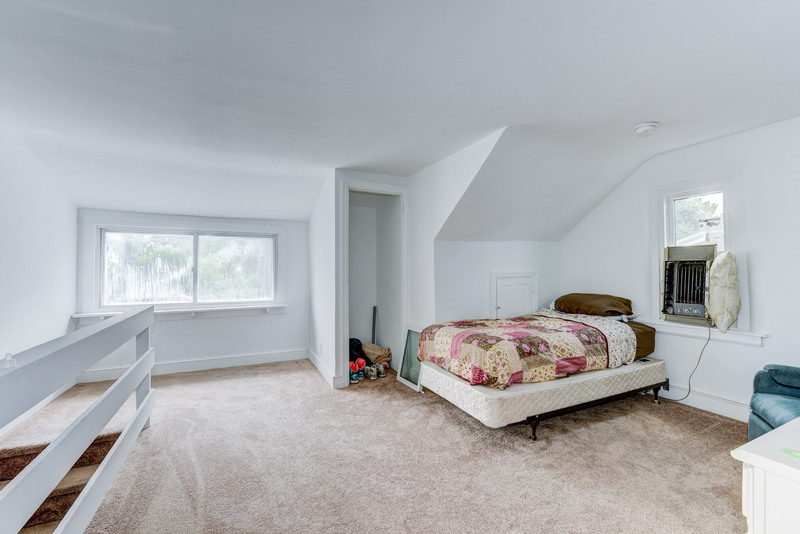 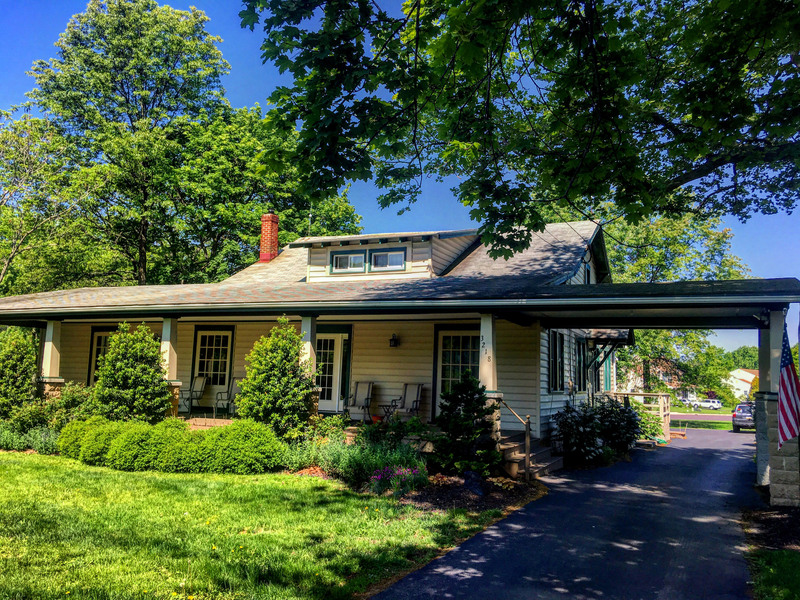 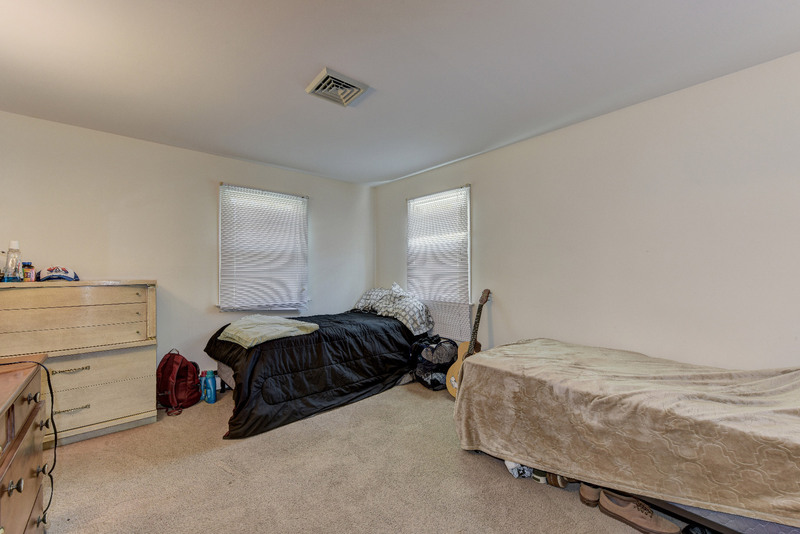 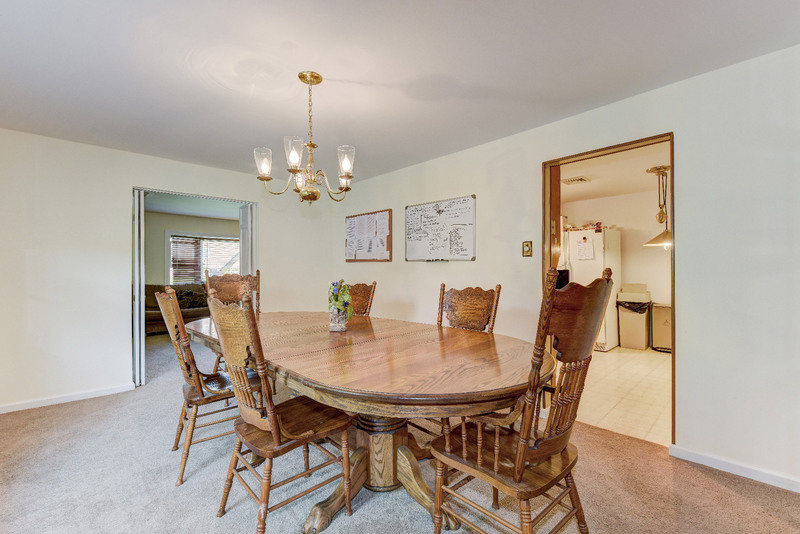 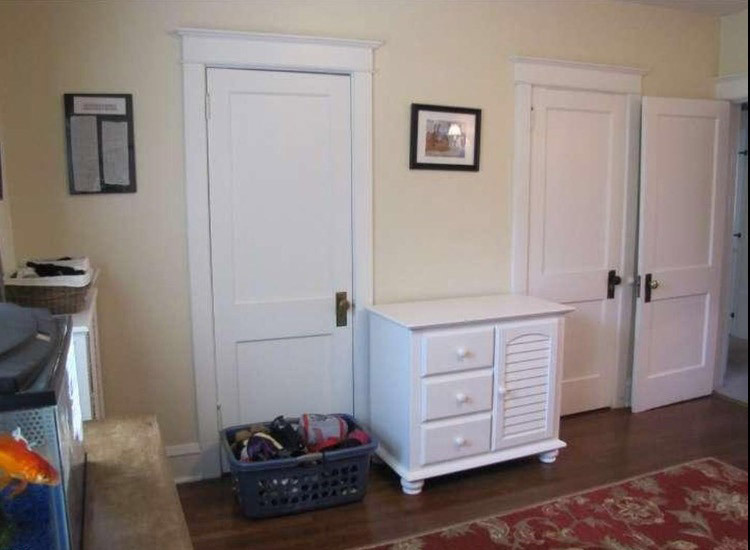 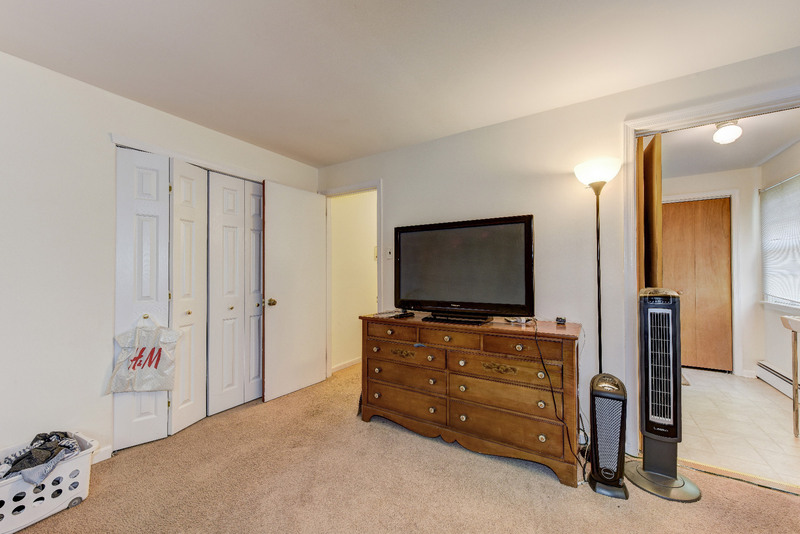 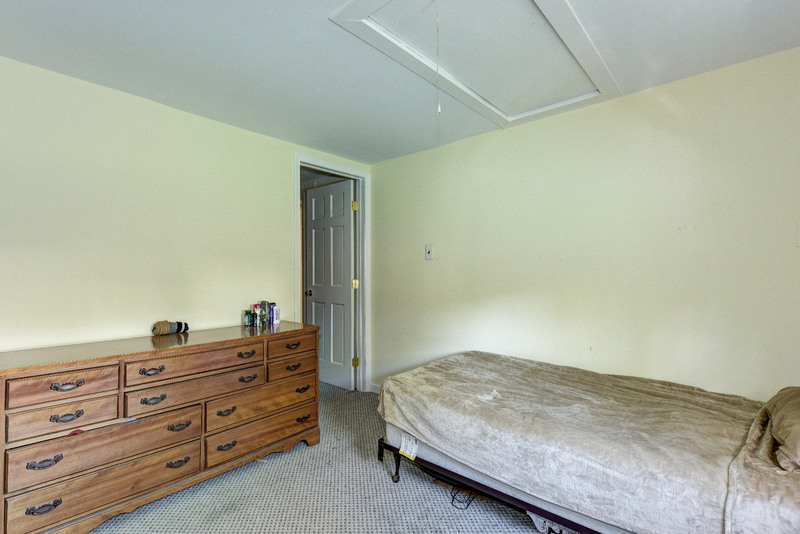 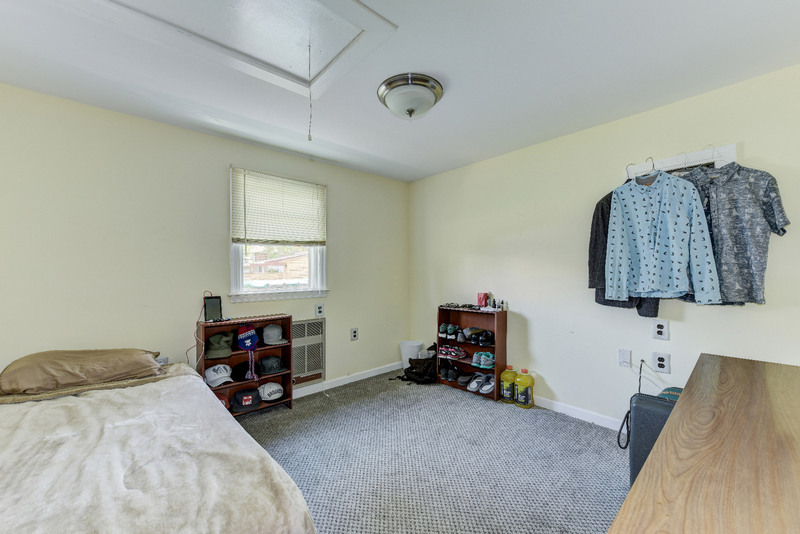 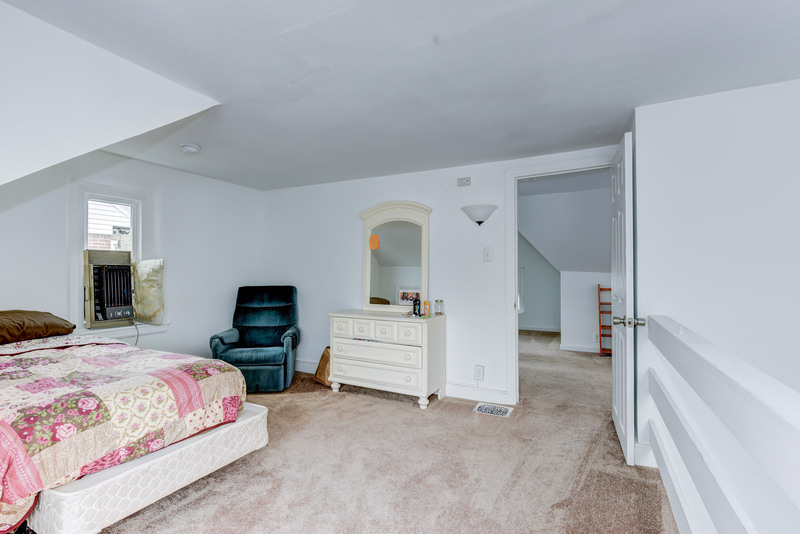 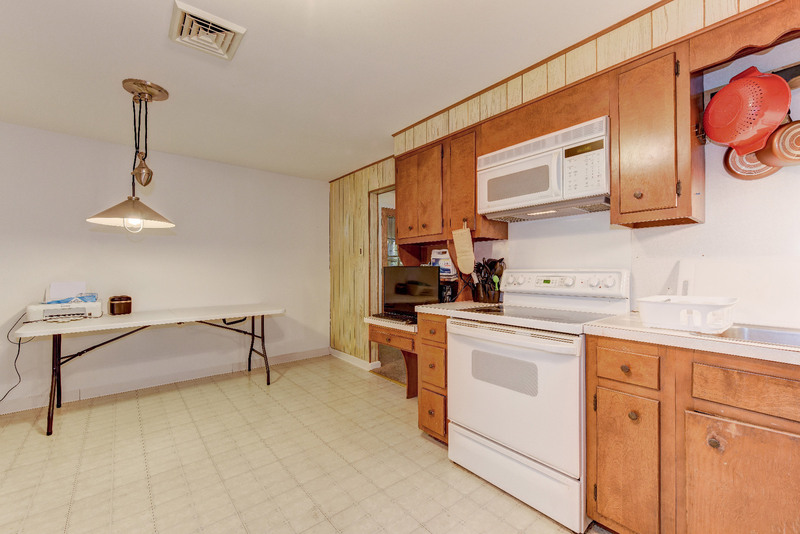 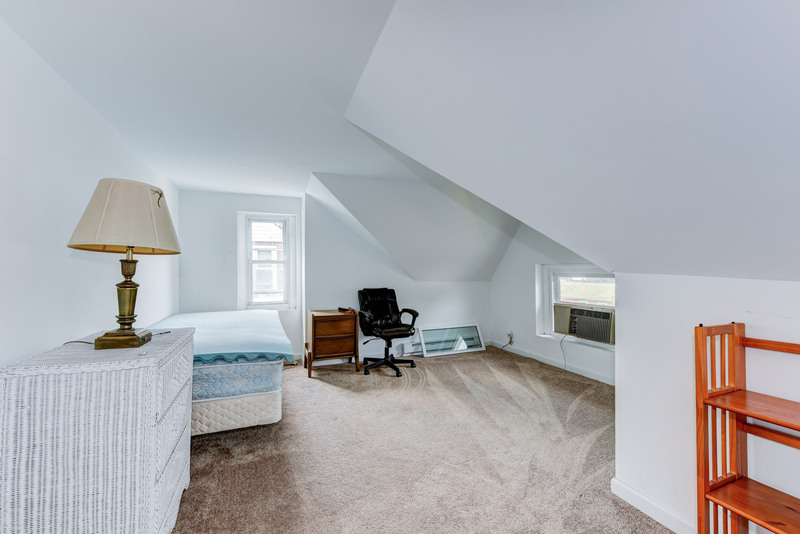 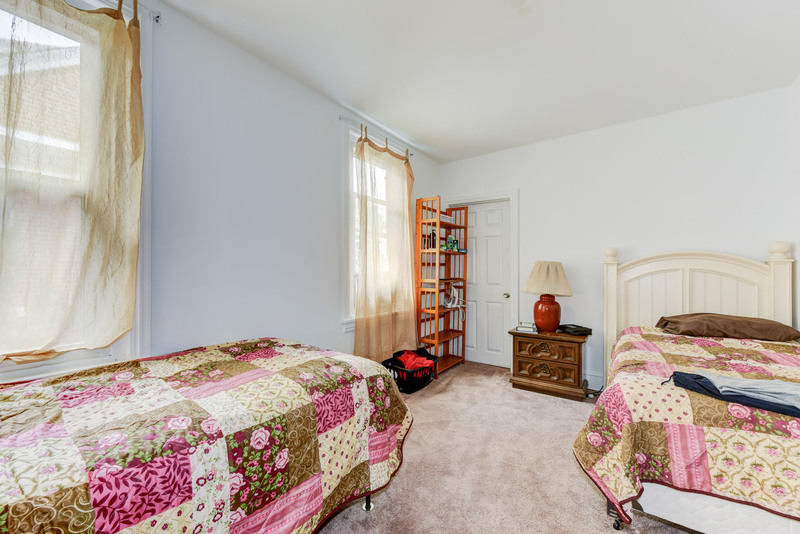 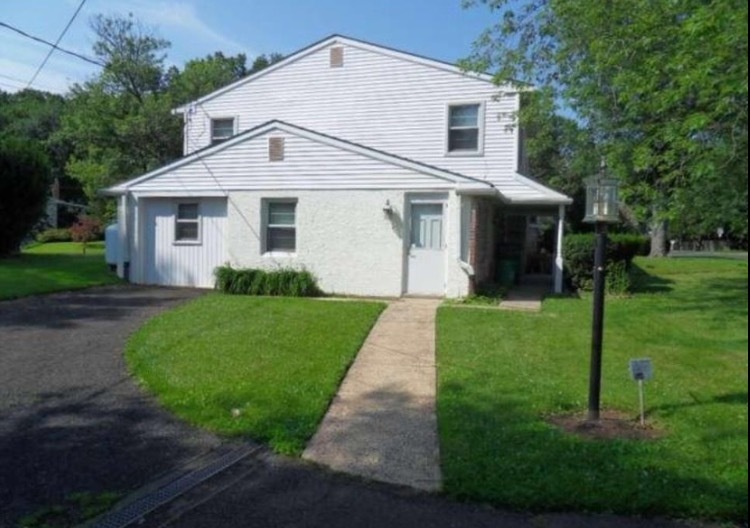 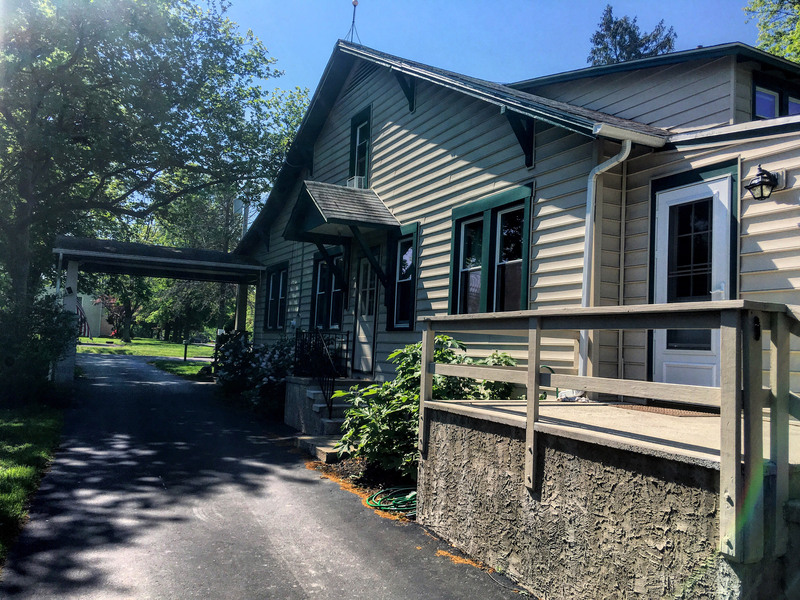 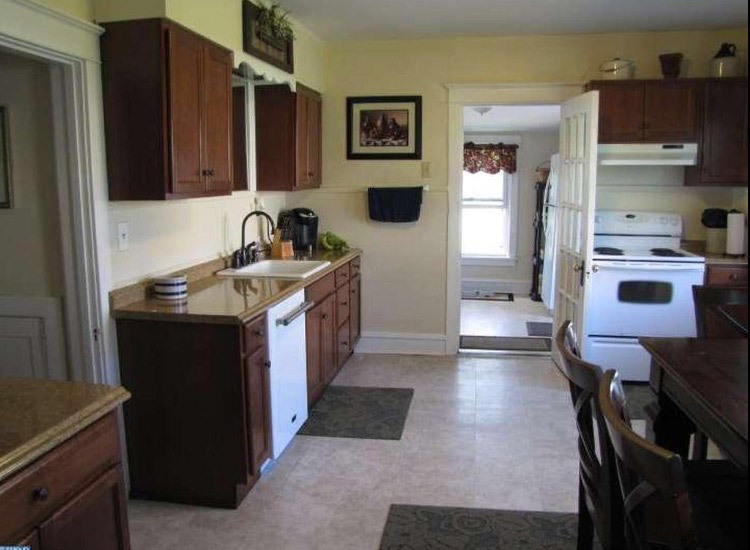 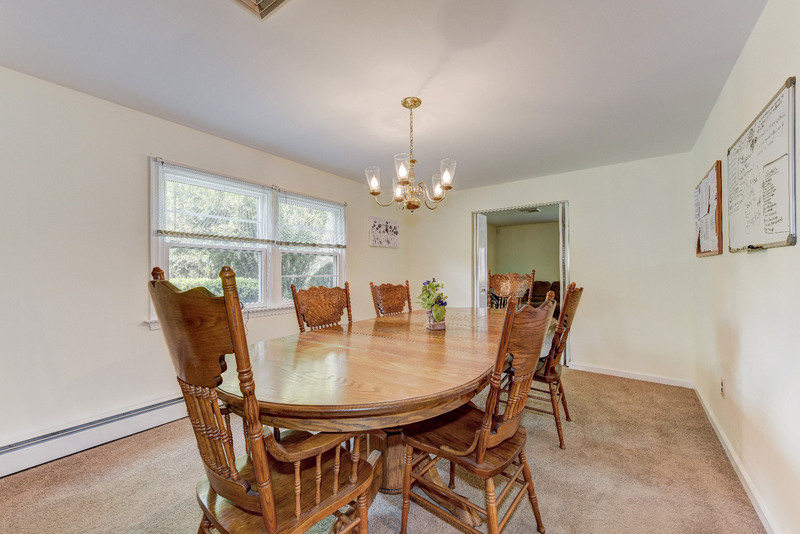 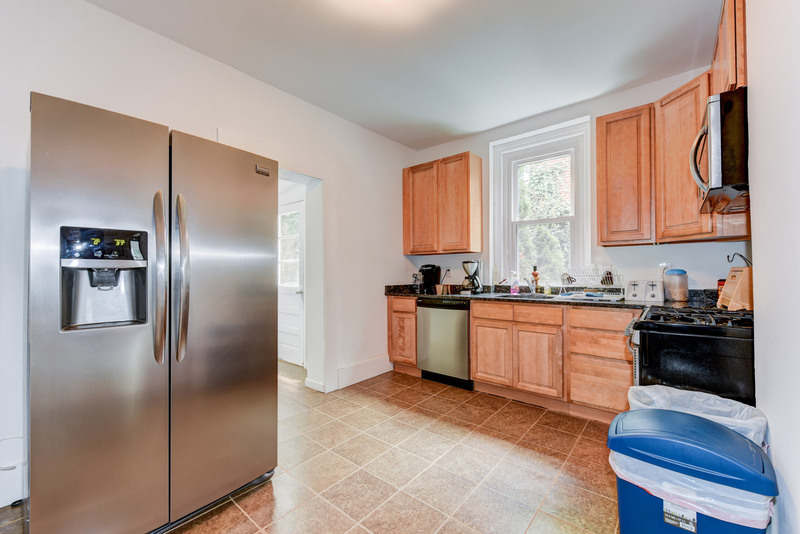 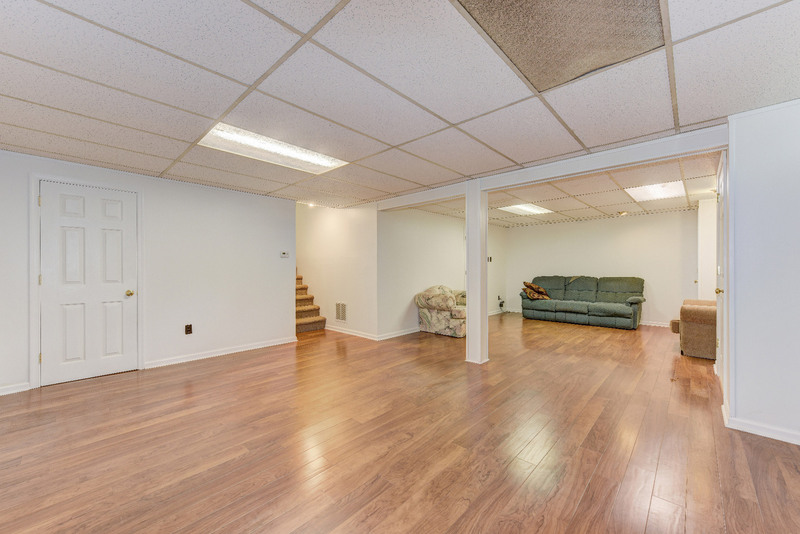 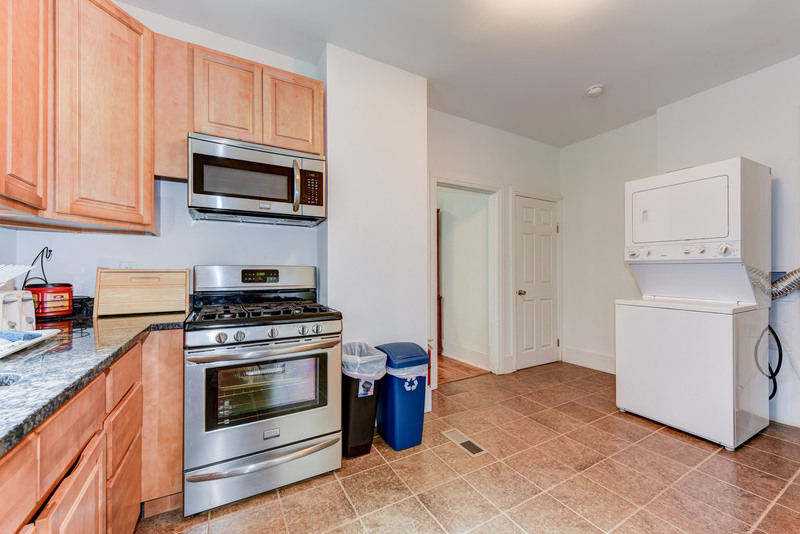 With three locations in Montgomery County Pennsylvania (North Wales, Lansdale and Hatfield), our recovery houses have multiple bedrooms and bathrooms, a large kitchen, a dining room and living room with a back yard and a garage. 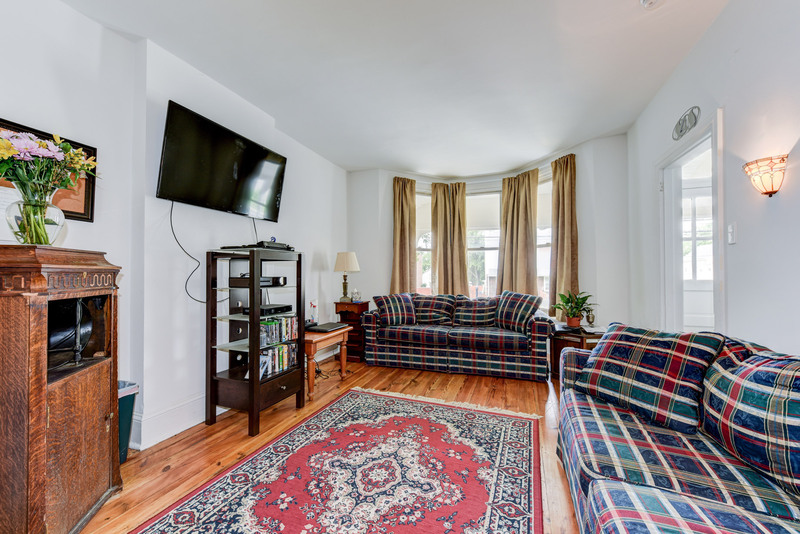 We offer cable television on our flat screen TVs and free WiFi internet for all residents. 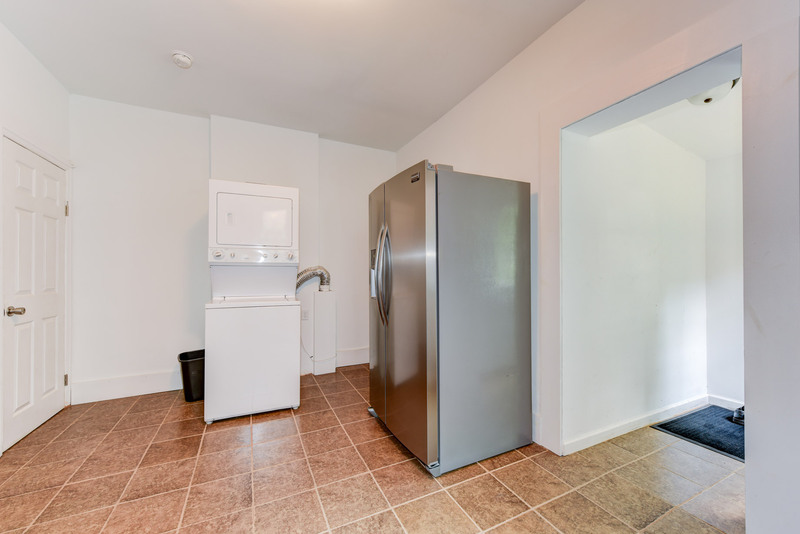 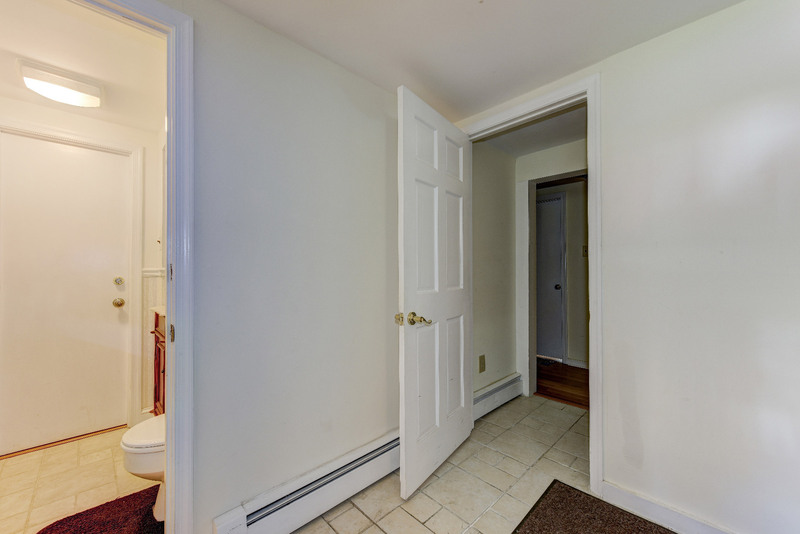 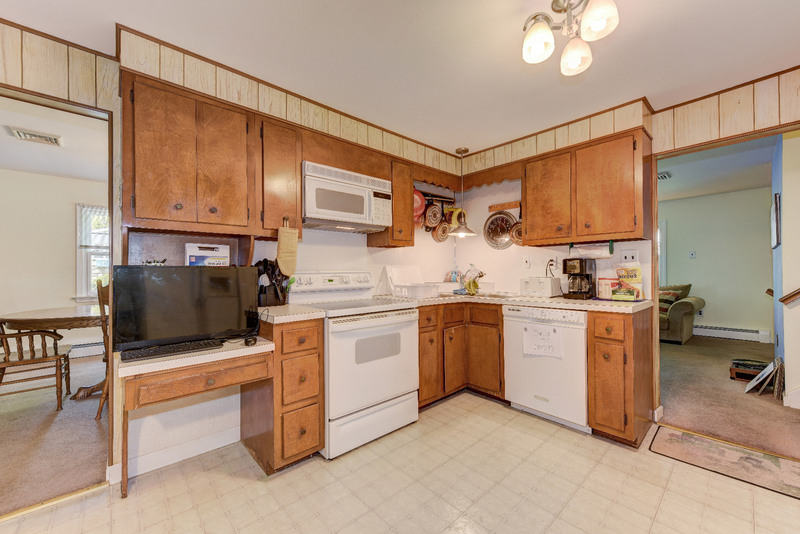 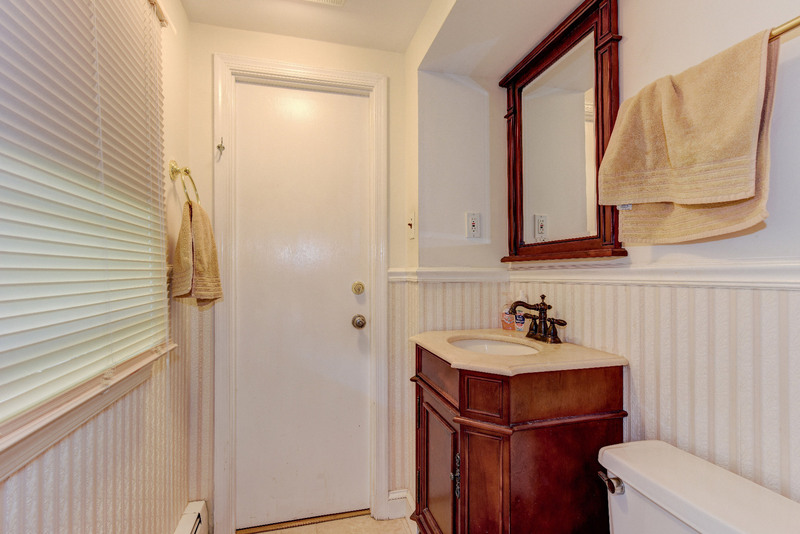 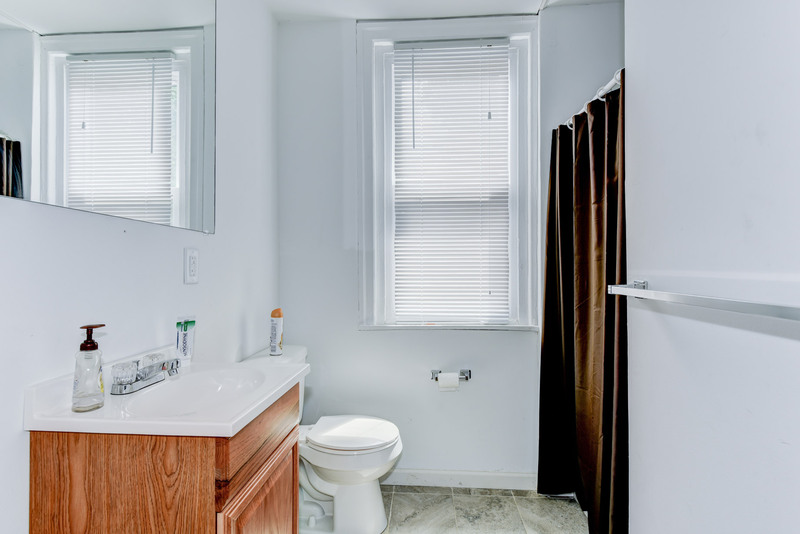 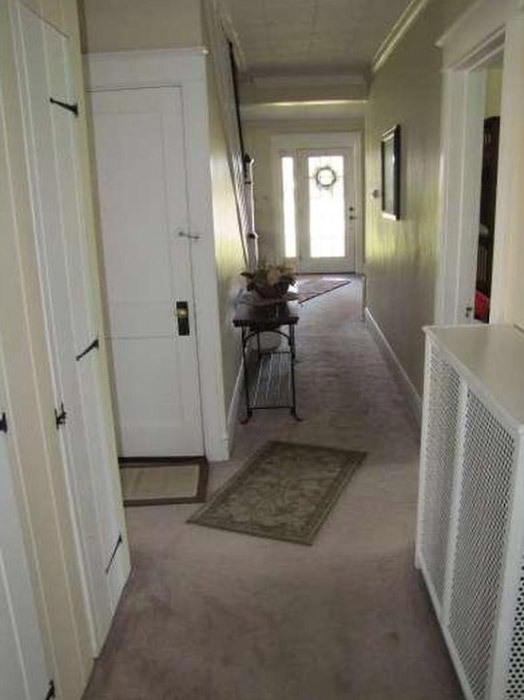 The houses have been completely renovated with brand new amenities and our residents pride themselves on keeping a neat and cleanly living space. 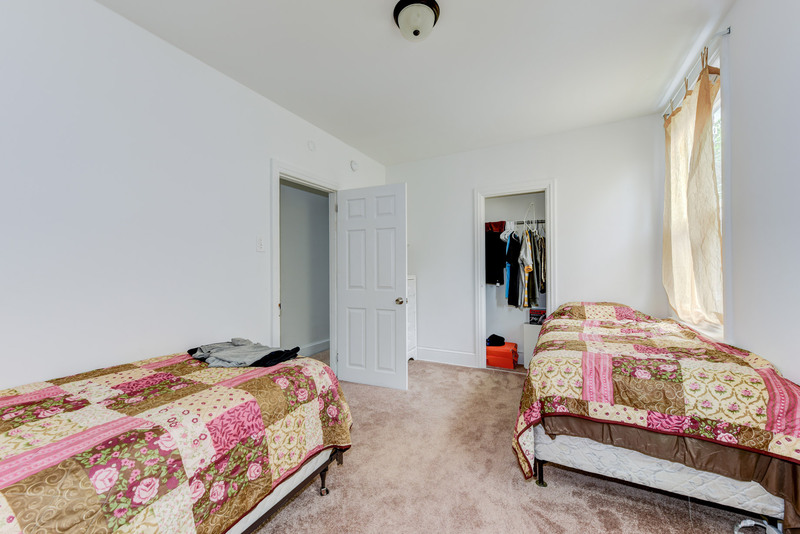 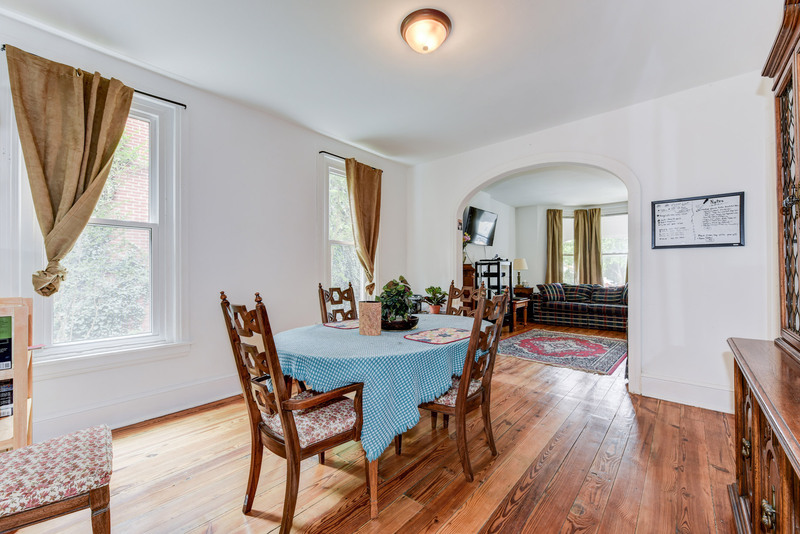 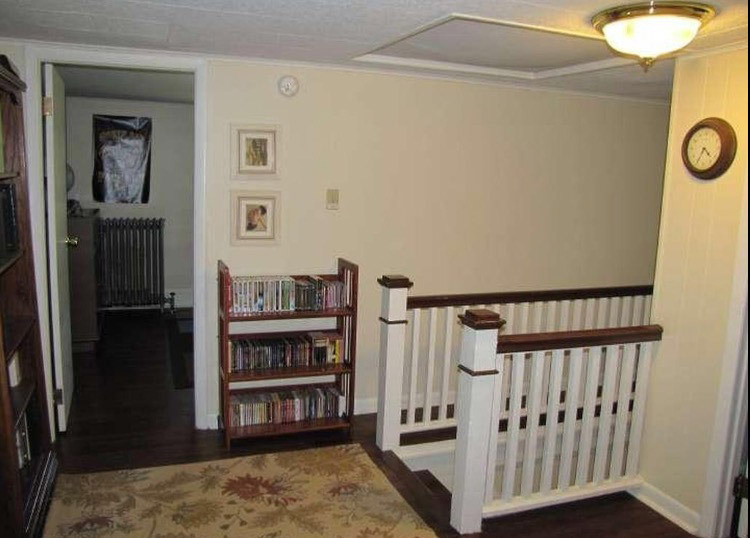 Our prices are affordable at only $185.00 a week, and an intake deposit of $90.00.